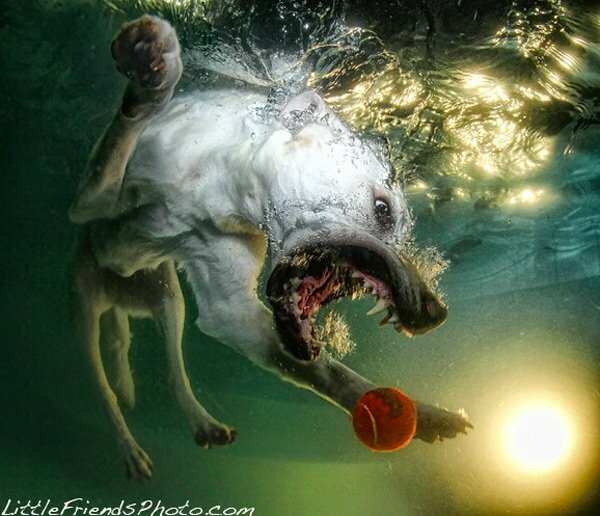 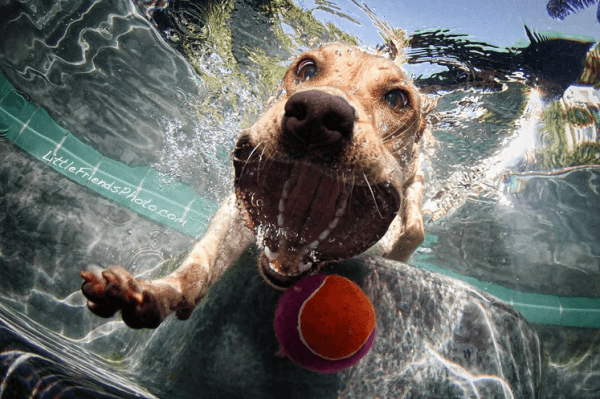 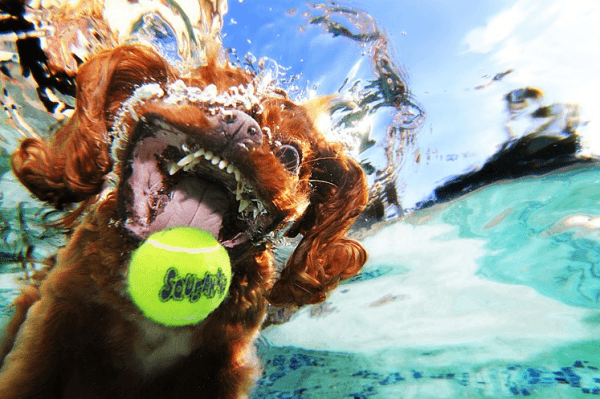 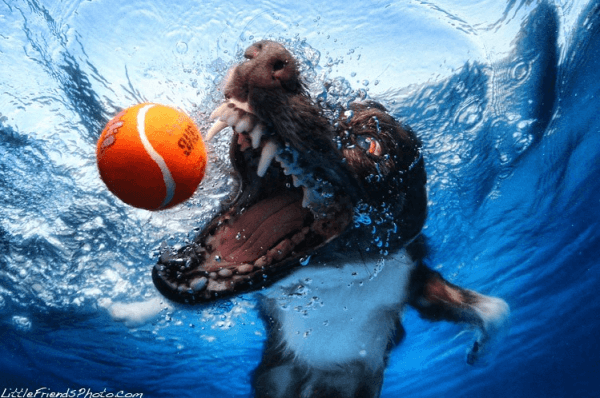 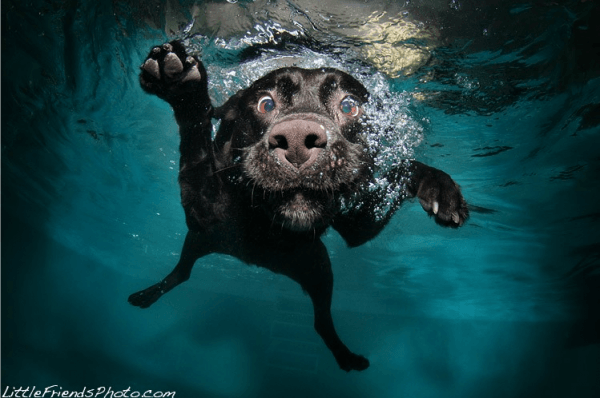 Hilariously Ferocious Underwater Dogs Photography by photographer, Seth Casteel (Facebook) who has captured these very cool canine expressions. 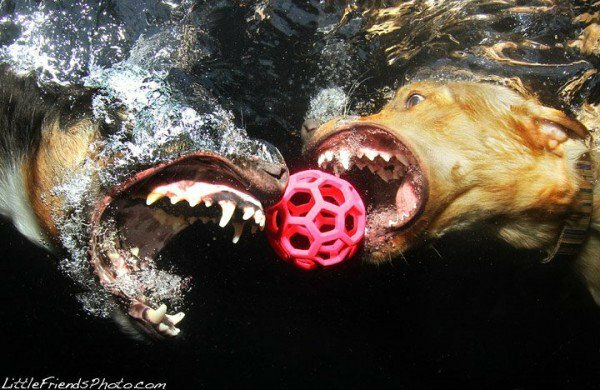 I would love to have some of these done for my own canine companions, Mr Dylan and Miss Charley. 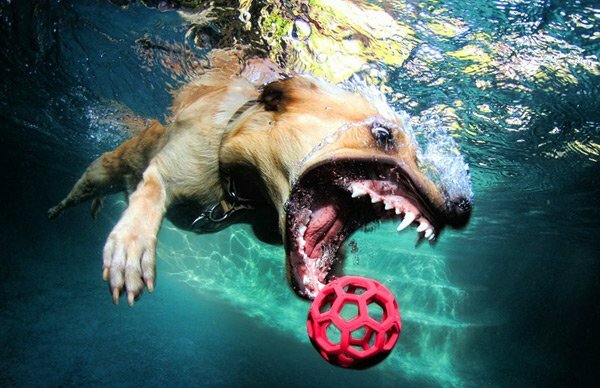 Charley being water loving dog who frequently dives under the water to grab stones, or anything else that takes her fancy. 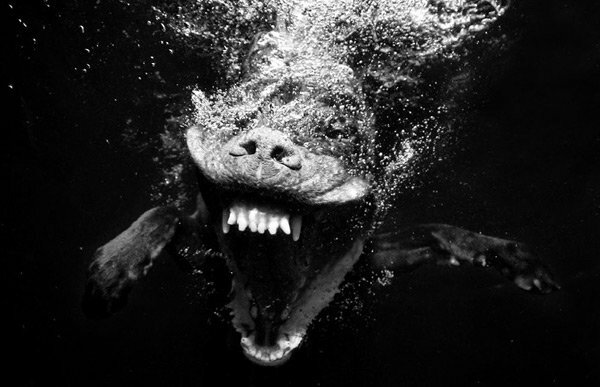 It would also be cool to get one of her with a dark background to highlight her startlingly large white teeth against her jet black coat.